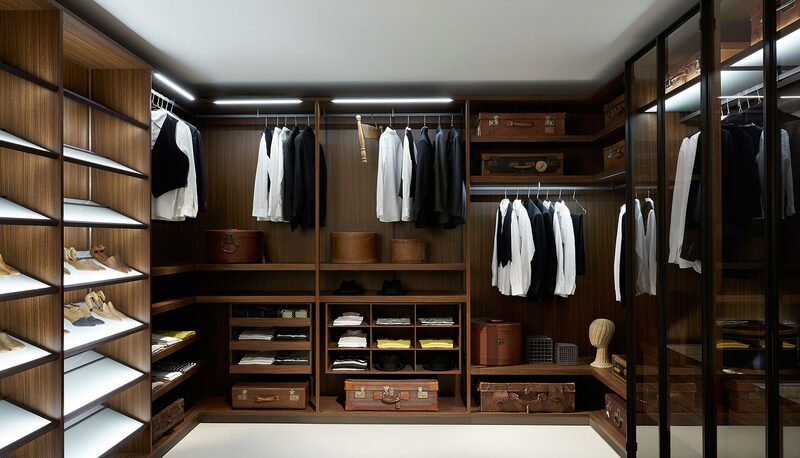 Storage provides for a new expression and design of the wardrobe aiming at complying with any requirements. 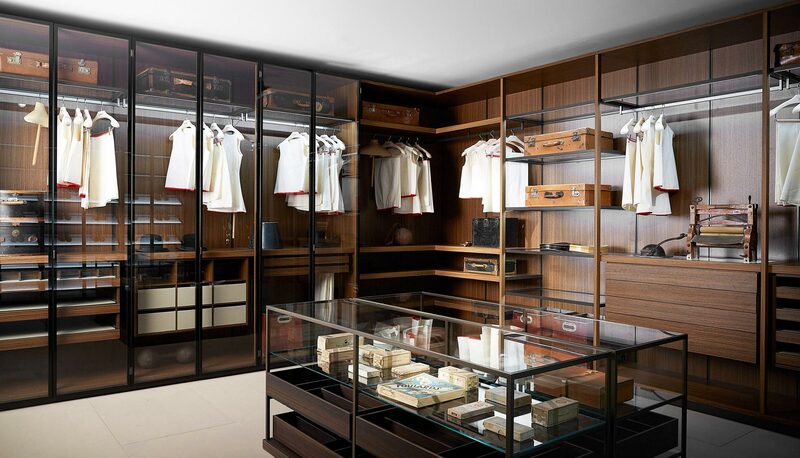 A flexible wardrobe built around a persona and customised according to the specified requirements. The Storage unit system allows in fact to create countless compositions easily complying with the space and ambience where it is fitted. A unique feature of the programme is the space continuity inside the entire dressing. Storage renews the structure selfstanding unit, the side panel, making a tool for the aerial continuity inside the wardrobe. Three different types of structure (units closed with doors, open units and walk-in closet), allowing to create open and closed spaces perfectly fitted and matched together.